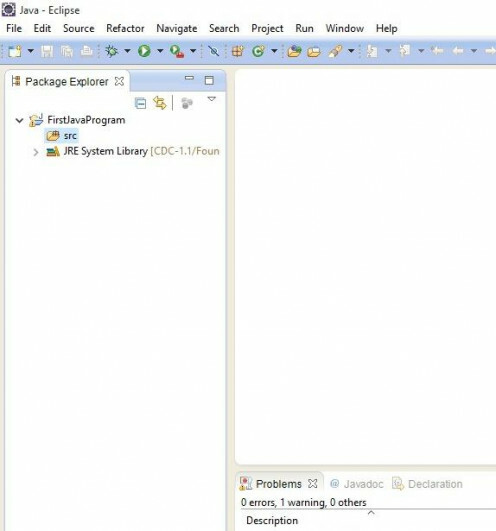 This java programming eclipse tutorial is an attempt to help all those beginners programmer who want to master in java with eclipse IDE. 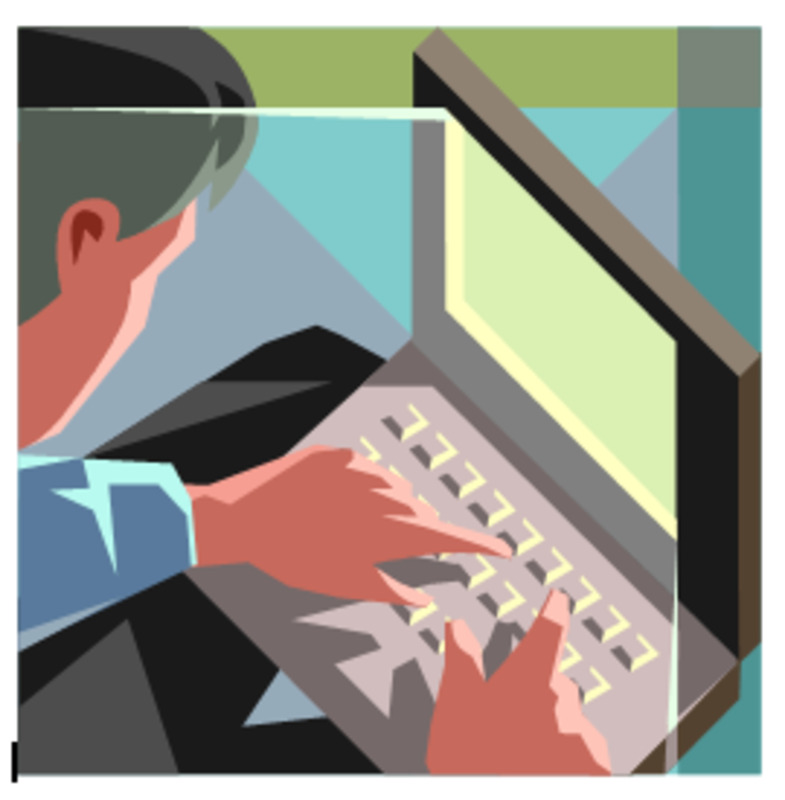 In a very simple language, it will take you through step by step java programming tutorial. 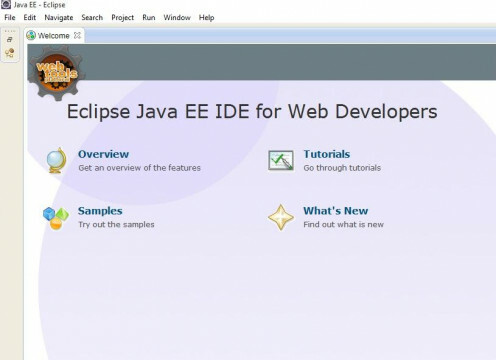 Java with eclipse is deadly combination.If you can master it,then you can earn good income from it. In my how to run java program in command prompthub, I have told you that how to write your program in notepad and run it through command prompt. 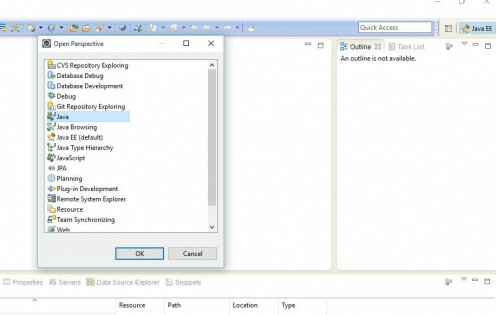 If you are new to eclipse then quickly I am giving you an introduction of the eclipse. This will be very foundation for you on which this whole tutorial will build. As java new version called java 8 is in the market for some time.There were some changes made in like adding lambda expression, changes in collection and security feature.Dropping off a jdbc-odbc bridge and some changes in networking and concurrency classes in java. 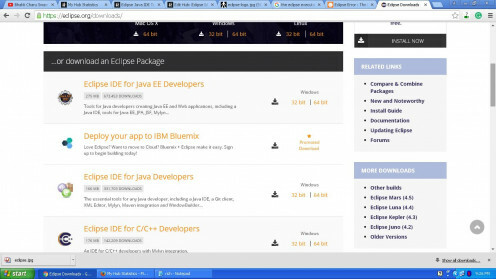 Eclipse is most popular Java IDE(Integrated Development Environment) among leading IT companies and user. 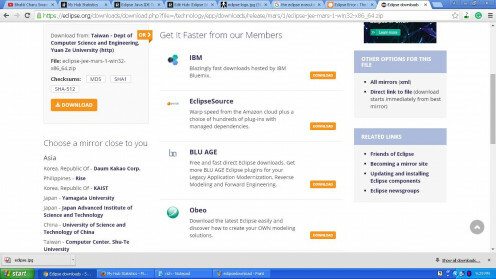 During Java development as main programming language, IBM developed it. IBM begin developing it in 1990.However, a team of programmer seriously started working on it in its NC Lab in North Carolina only in 1999. 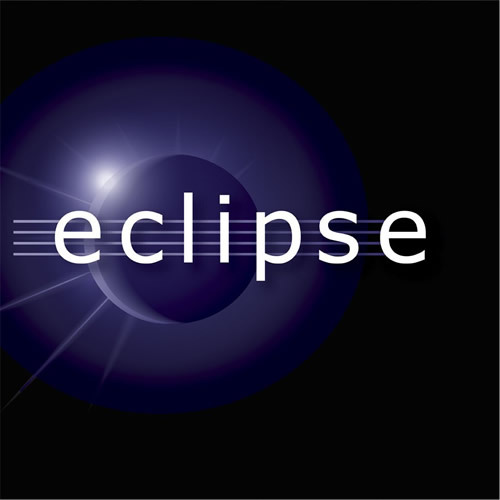 At last in 2003, the first version of an eclipse was released by eclipse organisation.Later in 2004, eclipse organisation become eclipse foundation, a non-profit company and released.It is so popular IDE that after the success of this IDE, IBM has developed and used the same IDE for c++.There are many version of java eclipse IDE are available. 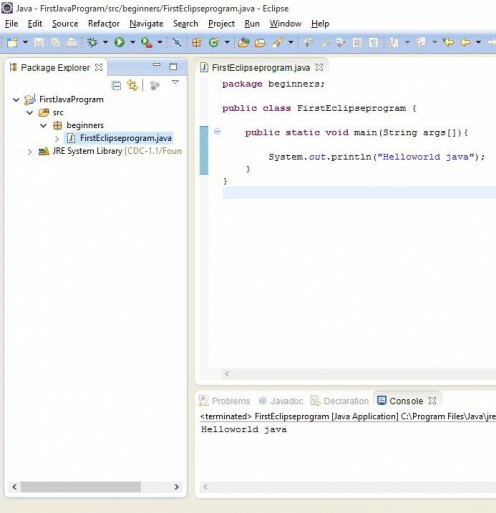 As Oracle corporation released the new version of java called java 8,so eclipse IDE or Editor added some java classes according to the new addition.Overall look and feel and features of the eclipse are same. Click on window 32 or 64 bit,whichever you want .Next page will be of choosing mirror near you download.All mirror are fast,you can choose any one. When download will complete. It will be the zip file. Extract this zip file in c drive or any drive. It will be automatically extracted in eclipse folder. Now go to the eclipse folder. After that a dialog box will come before you to confirm eclipse start up. Here create your workspace. 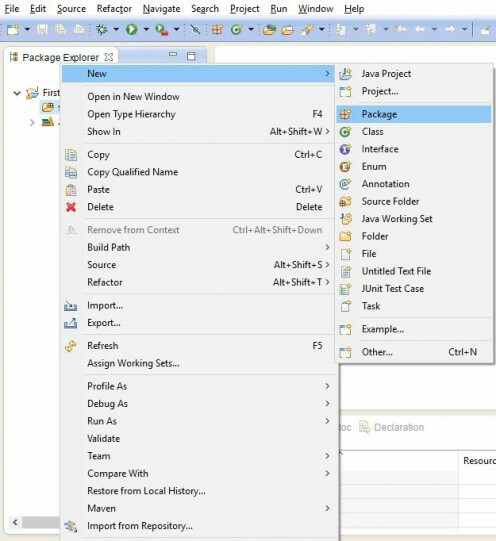 Workspace is the folder in eclipse where you store your all project. 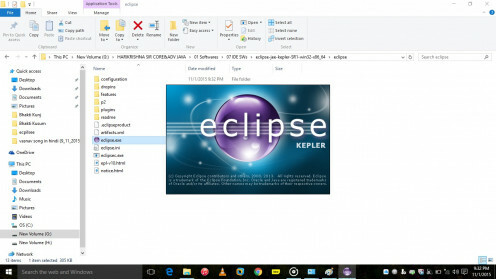 Make a folder eclipse program in c drive before.From this box,browse and go to that folder.You can give any name to this folder .Like I have given the workspace name as eclipse program. When you will closely see above figure,at right corner,below minimize,maximize window,you will see that there are few perspective like java,j2ee . Actually java,j2ee perspective are environment where you type and run your particular program. 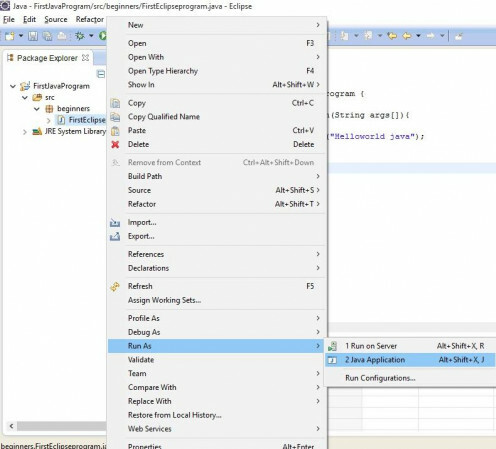 For example in java perspective ,you can write java program and run it.Other than that it provdes you particular features as well that will be helpful for devloping application.Now click on java perspective. 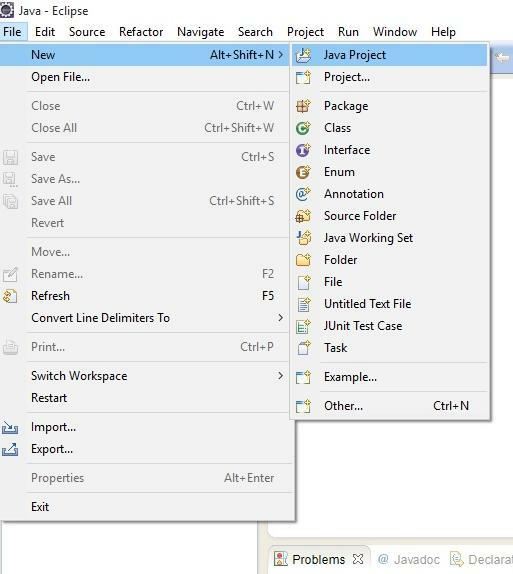 Click on the file menu in eclipse window.From new menubar,Select Java project. 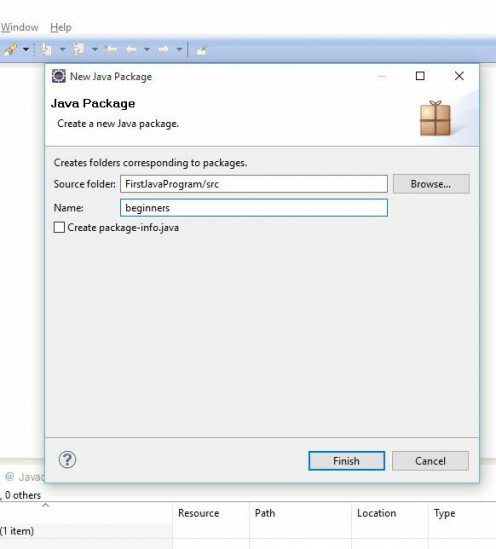 Below box will come.Enter project name FirstJavaProgram and click next.Then finish. 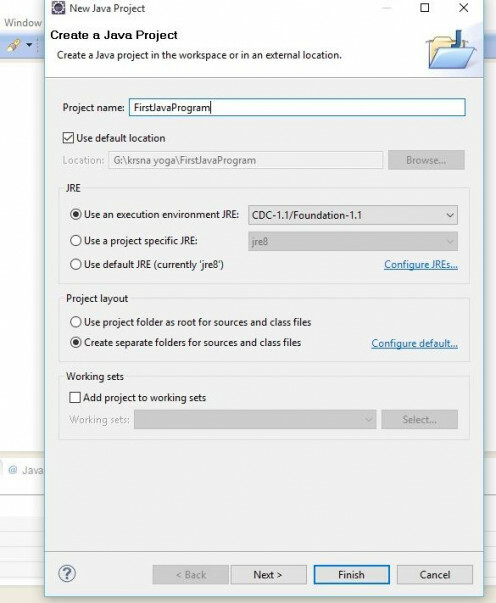 On left in project explorer window,click on arrow in FirstEclipseProgram.This will expand with src folder. Now select src folder and right click on it.From new menu ,select package from submenu. Following window will come.Type the name beginners package. 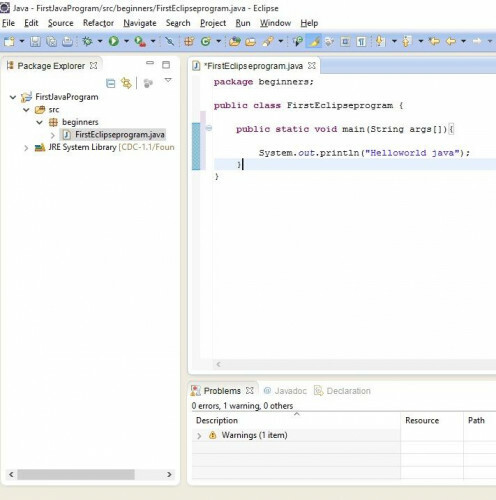 Now by selecting beginners package.From the file menu, select new menu and then sub menu class.A new box will open ,here type the name of class as FirstEclipseProgram. Click finish.Following window will come with the name of class. 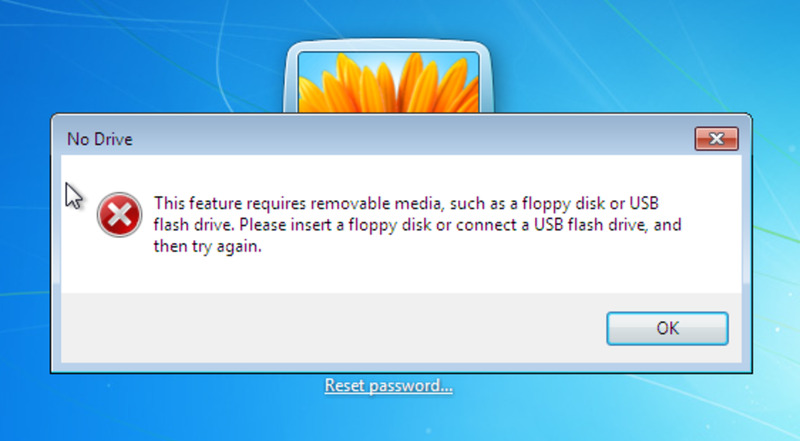 Type the following program in this window. 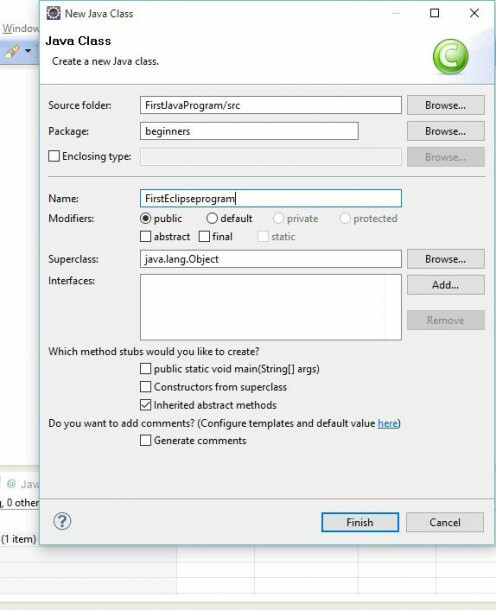 One of the benefit of writing program in eclipse is that it automatically compiles and run any java program.Now press Ctrl+F11 or select your class in Package explorer window in left side of your IDE.Right click and select run as java application. Output will be shown in bottom console window.So here is first program is complete. 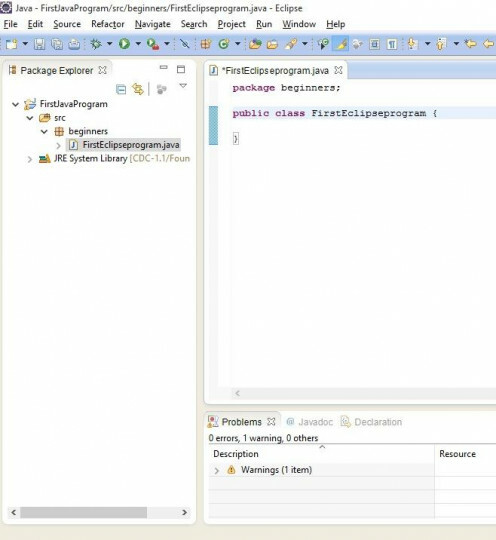 This is first java program that shows that how to write and run first java program in eclipse.In the next tutorial. I will take you through some basic java part.Below is java video which shows the same steps that are written here.You can watch it too. 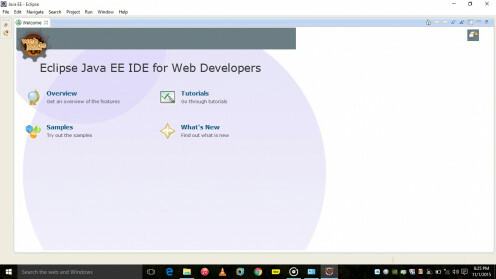 Which Java IDE You Use For Programming Or Coding? Eclipse is the most used editor for java.It shows that it is very popular.Besides that, it has many plug-ins through you can increase its functionality.It is for all people who are the programming world whether is beginner or experienced.It is very simple to use.You will get hold of it,when you will use it sometime.More eclipse tutorial in next hub.